Disclaimer - These are sample photos that are not an exact representation. 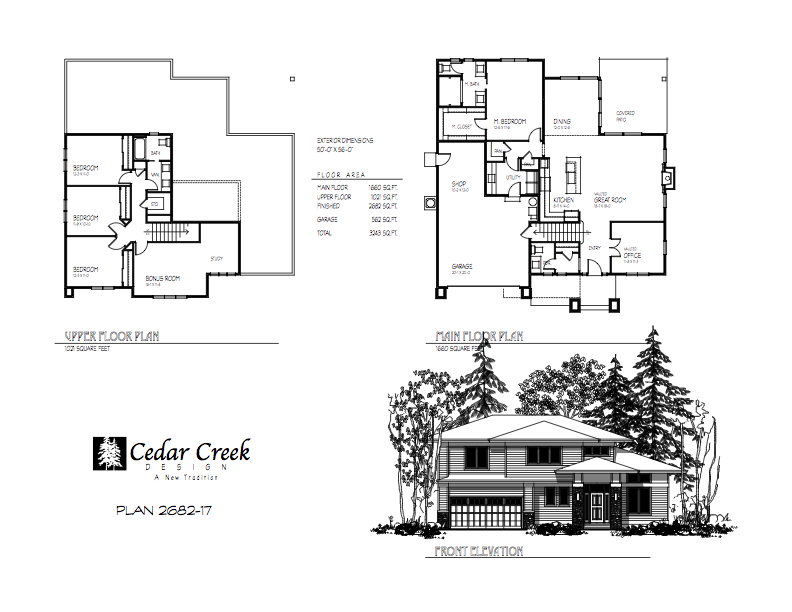 Modified Madison Plan •4 Bedrooms • 2.5 Baths • 2681 SQ. FT. Custom Chef's Kitchen with coffered ceiling, granite counter tops and tiled backsplash. Master Bedroom and Master Bath with walk in closet.